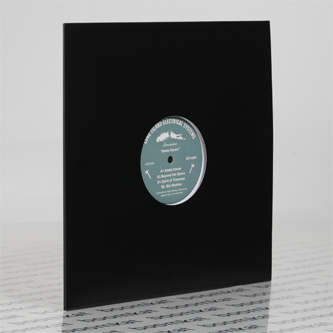 Prolific deep house producer/fiend Simone Vescovo returns to L.I.E.S. with a hot haul of 313 and Chi-inspired goodies. 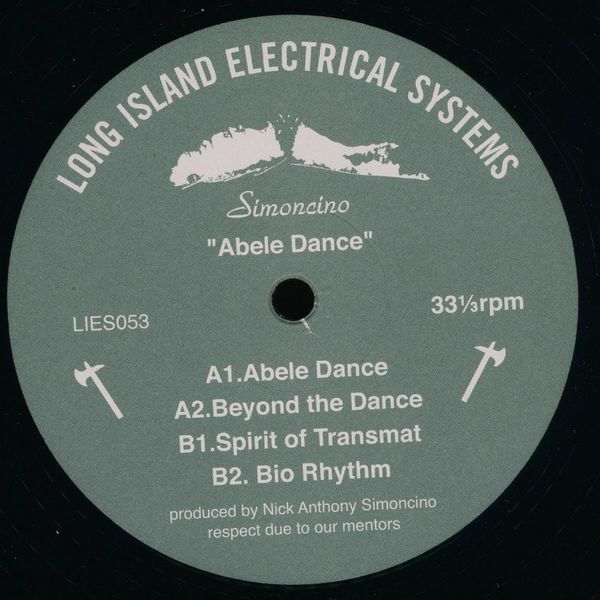 'Abele Dance' starts up with a ritualistic bit of cowbell and flute interplay offset by muscular, tactile bass and darker pads - breezy but burly styles - before the rest of the EP variably pays dues to Derrick May and Kevin Saunderson on 'Beyond The Dance', 'Spirit Of Transmat', and 'Bio Rhythm'.